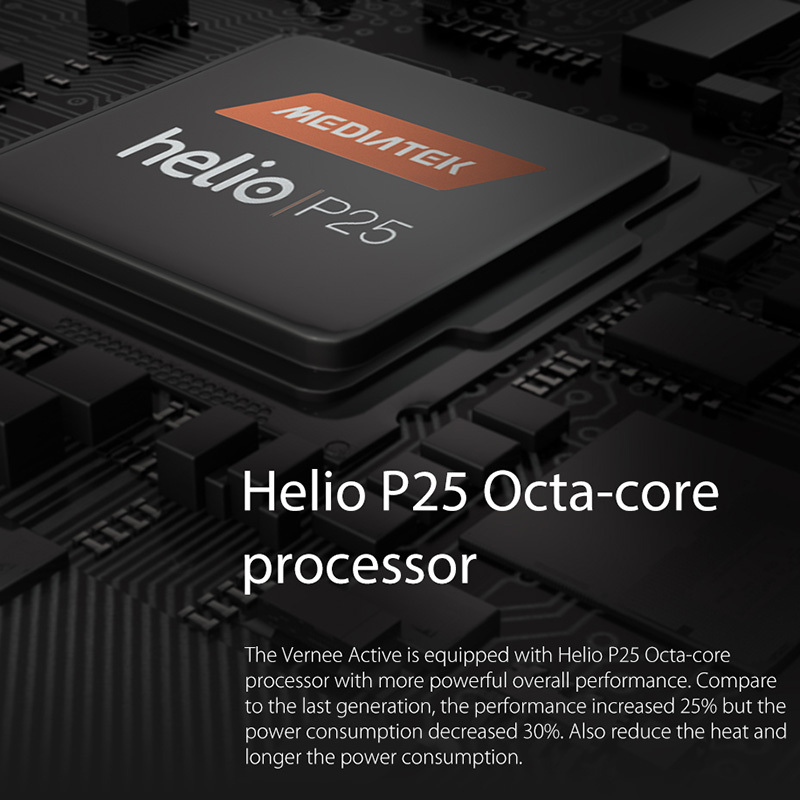 6GB of RAM/128GB storage, and Helio P25 Octa Core CPU provide a stunning performance. Tuned for primarily urban use and has excellent reception, may be slower to find signal in rural or marginal areas. 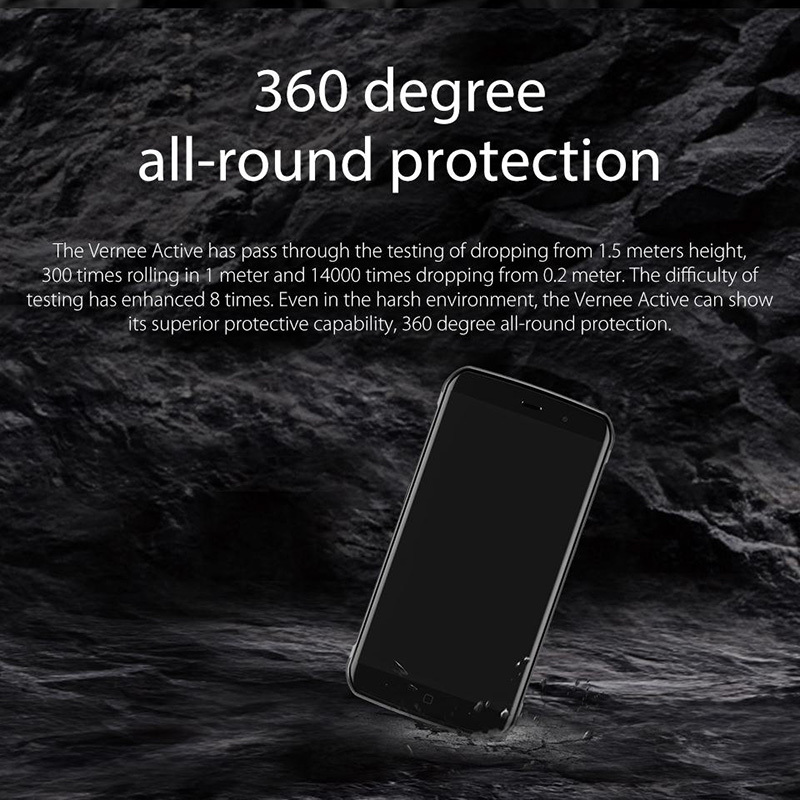 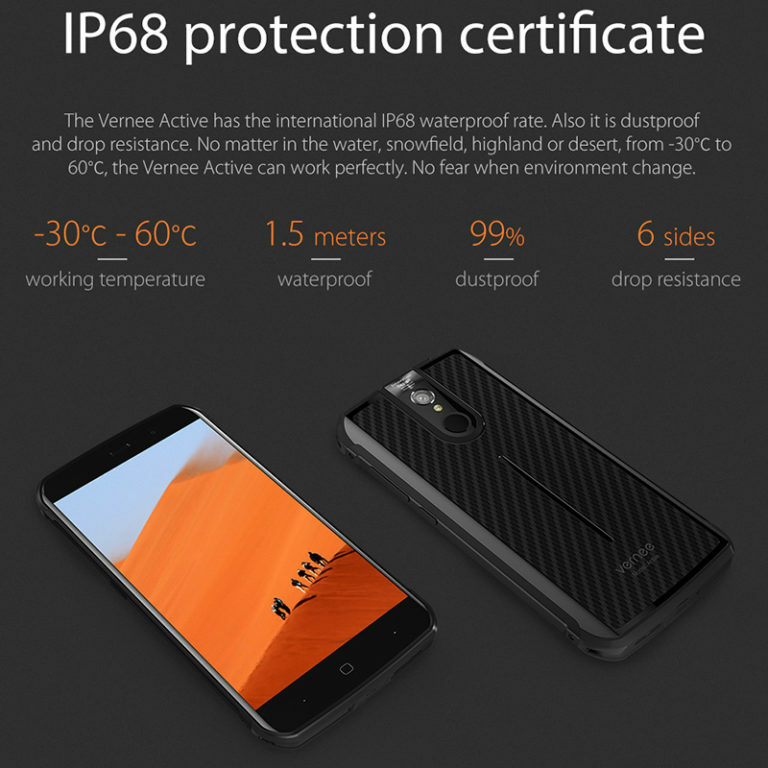 With its rugged exterior, superb performance and stylish looks this large screen phone from Vernee is a great alternative to the Samsung Galaxy S8 Active and comes at a fraction of the price. 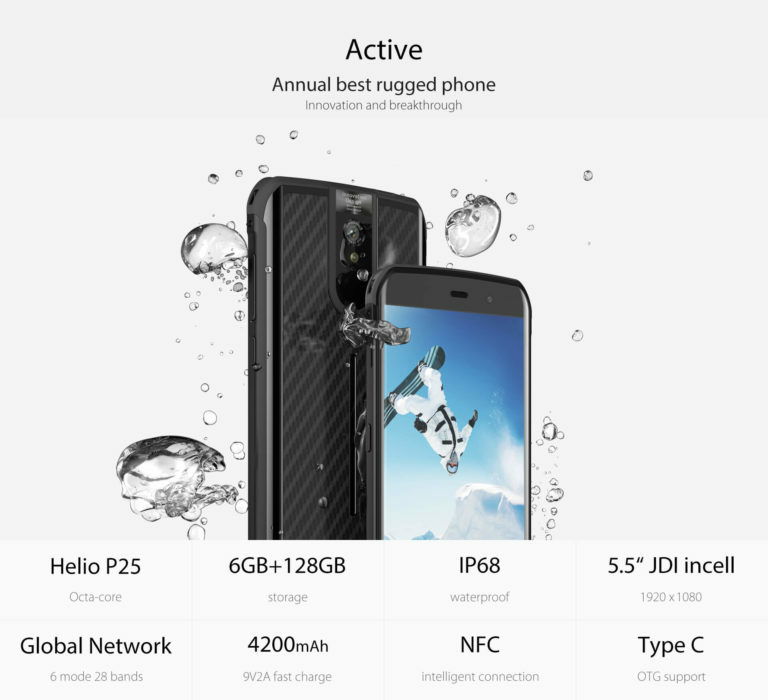 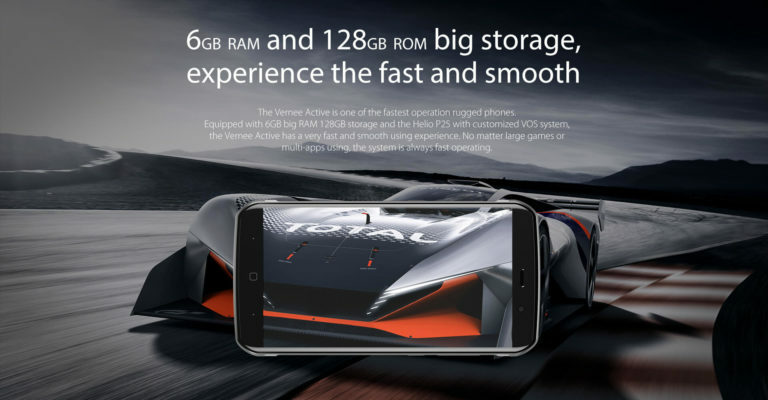 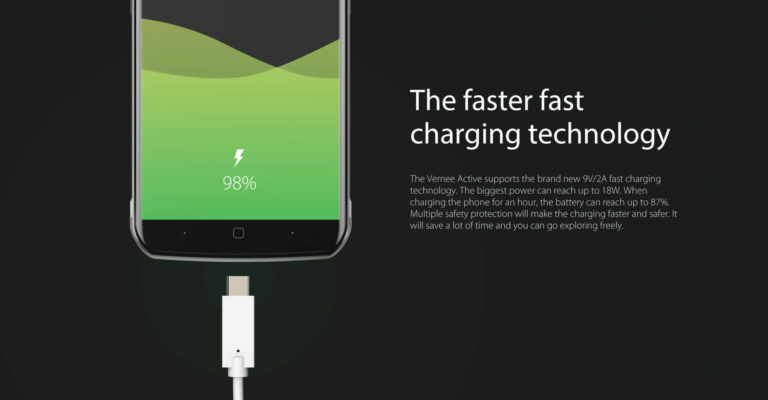 The Vernee Active comes with 6GB of RAM and an Octa-Core MTK6757 CPU (Helio P25) that is clocked at 2.39GHz, it runs the Android 7.0 OS and has 128GB of onboard storage which is easily expanded by the micro SD slot. 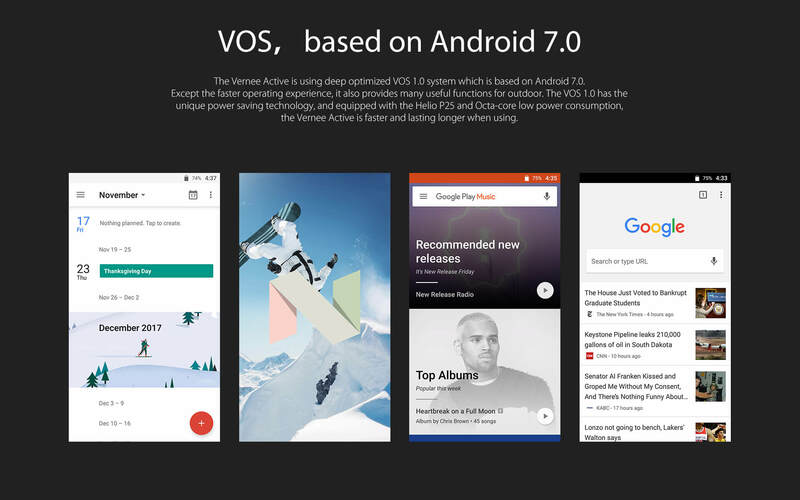 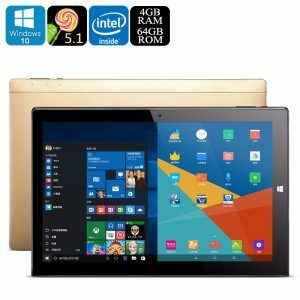 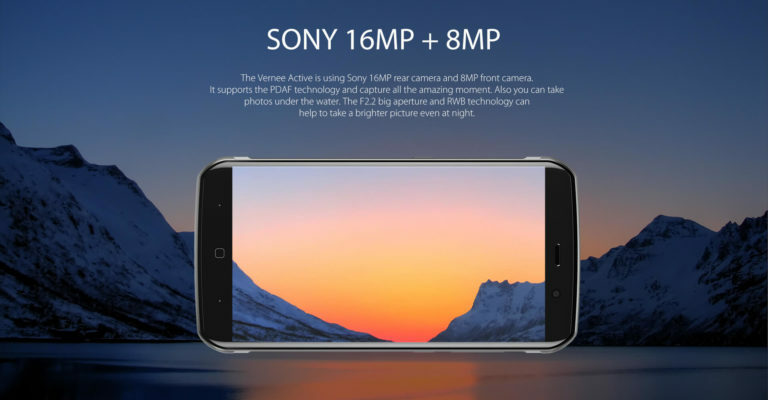 With this premium hardware and software, the phone outperforms its main rivals and brings a lightning quick performance that can handle the latest Android apps and games with ease. 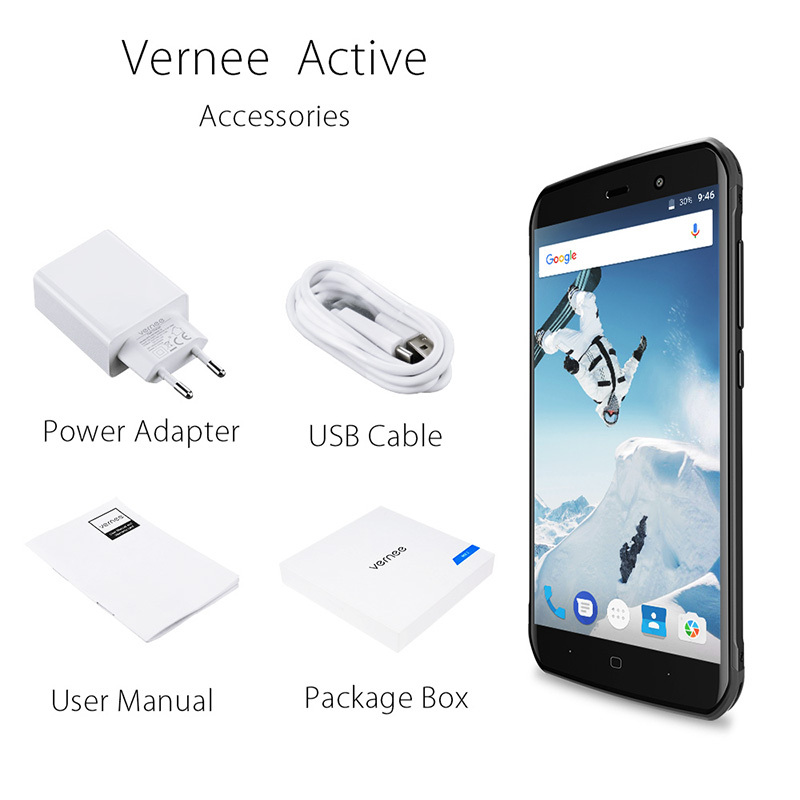 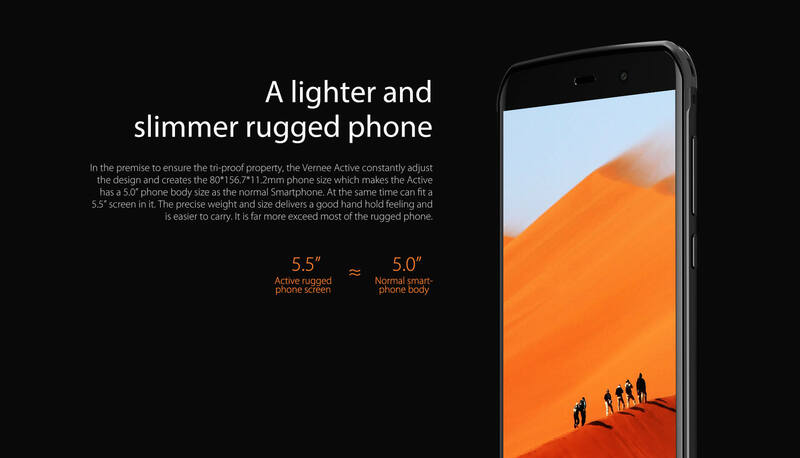 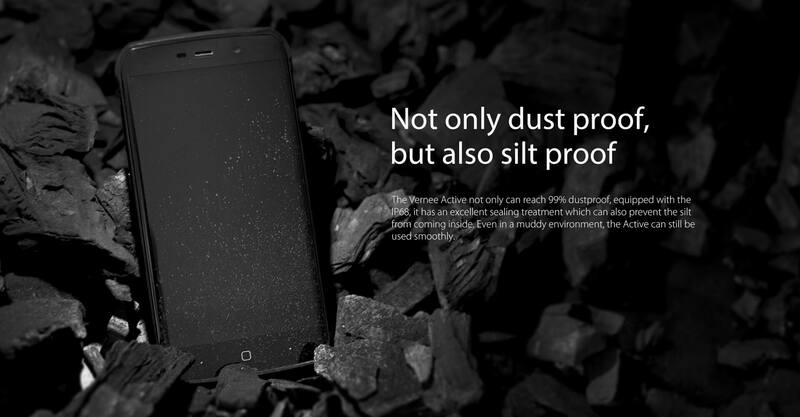 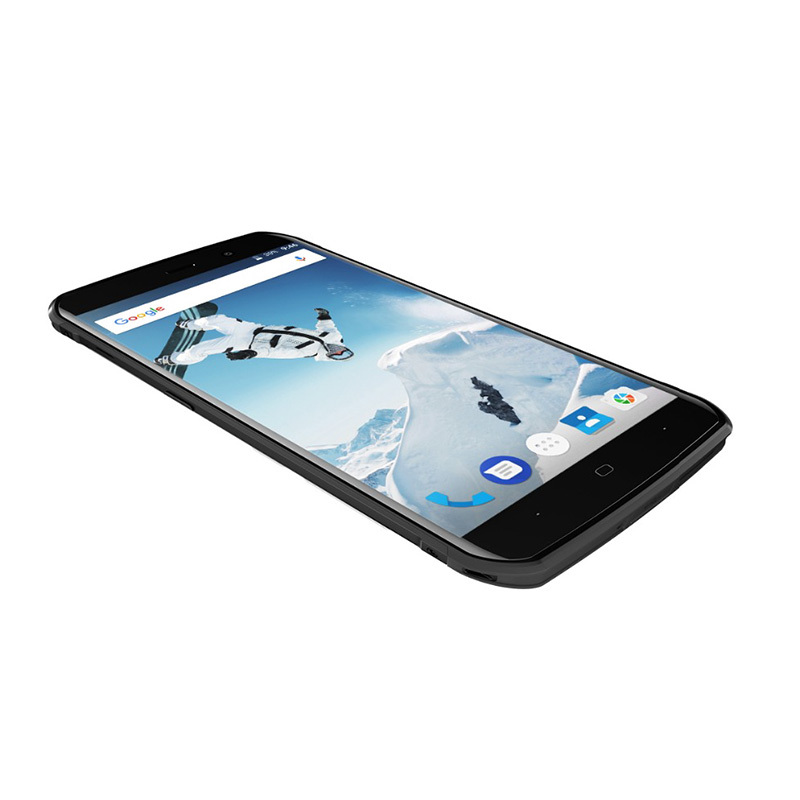 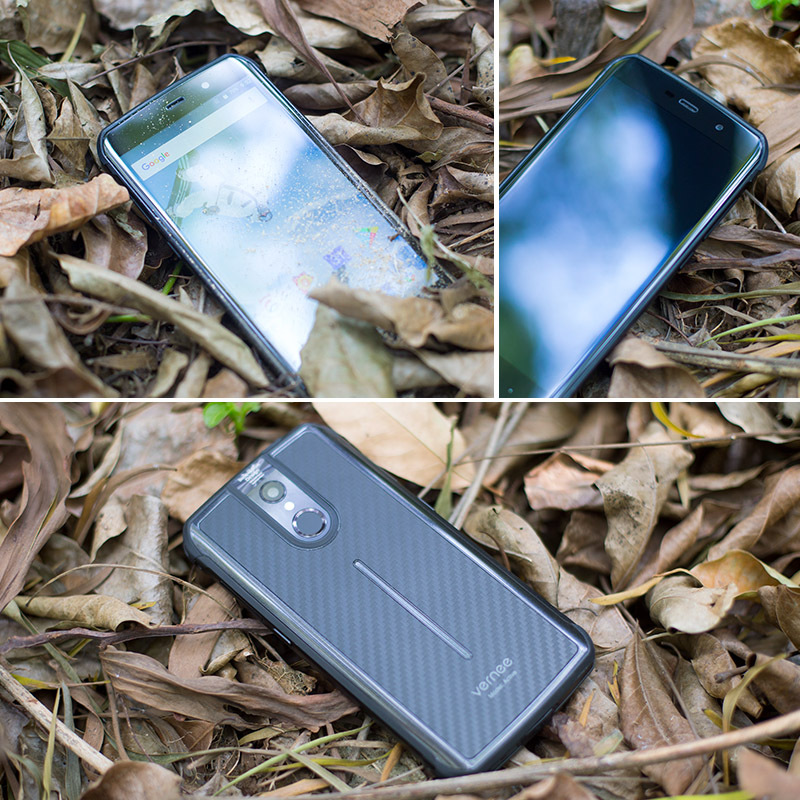 While its performance is impressive the main selling point on the Vernee Active smartphone is its rugged credentials. 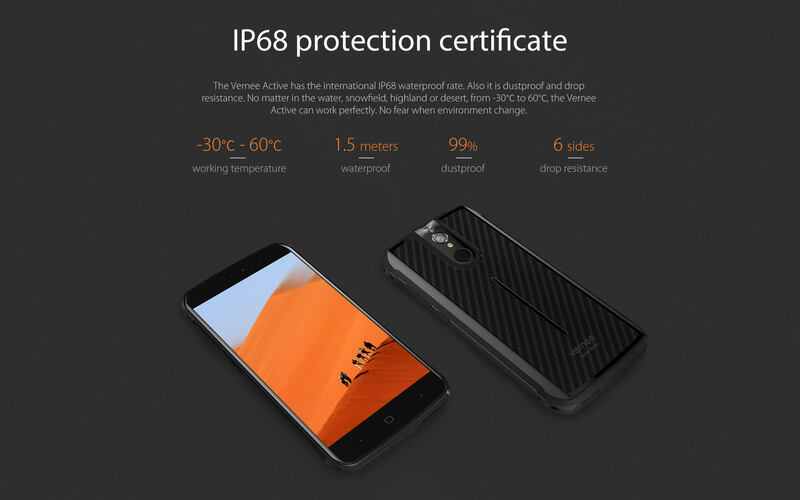 It has an IP68 rating so you can be sure its protected from water and dust ingress. 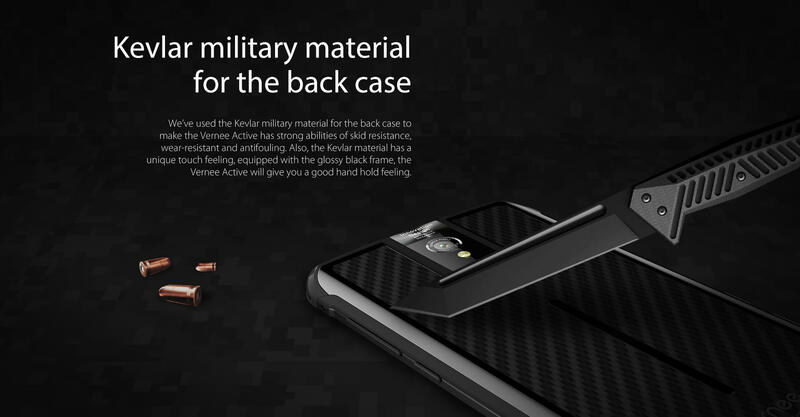 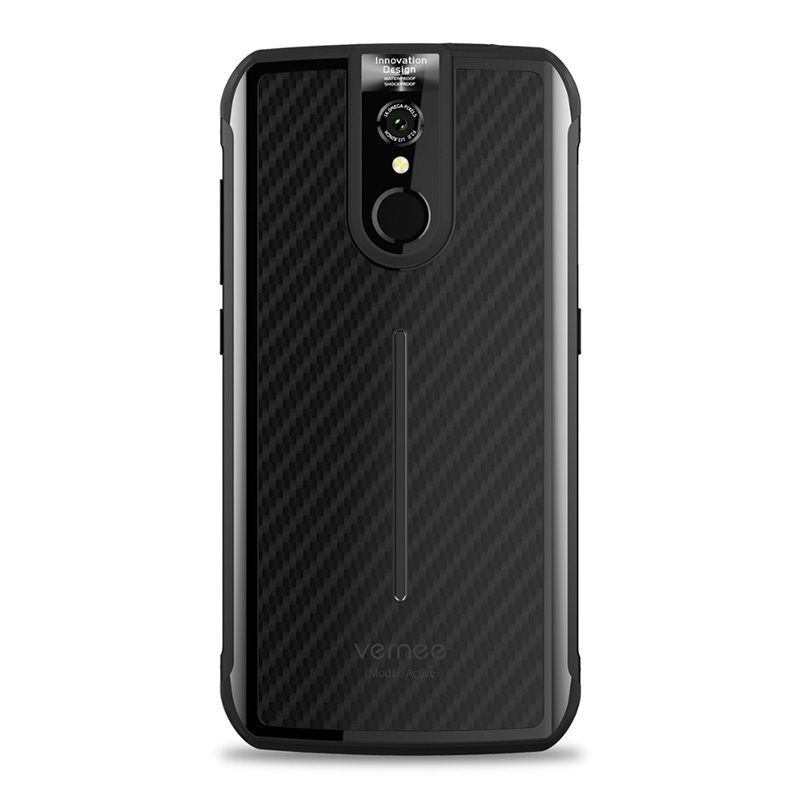 Furthermore, the rear of the phone is coated in kevlar and the corners have been reinforced so its well protected from knocks, scratches, and drops. 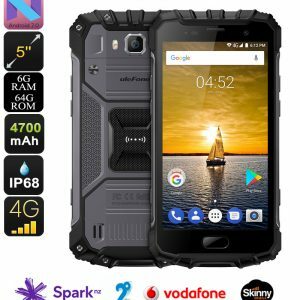 All this rugged potential makes the phone an awesome companion for those working or playing in the great outdoors, on a construction site or in unforgiving environments. 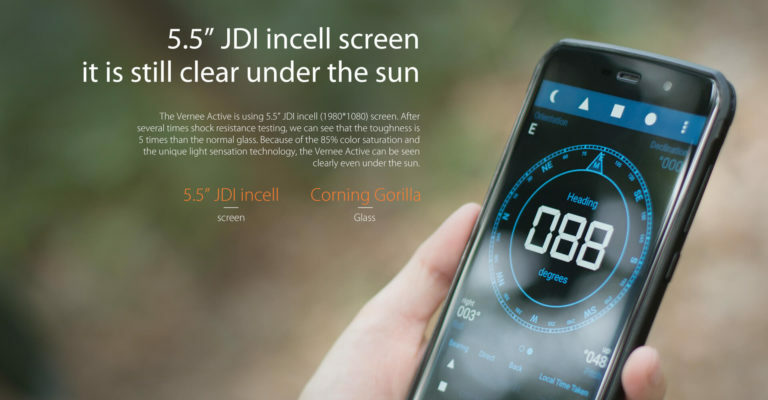 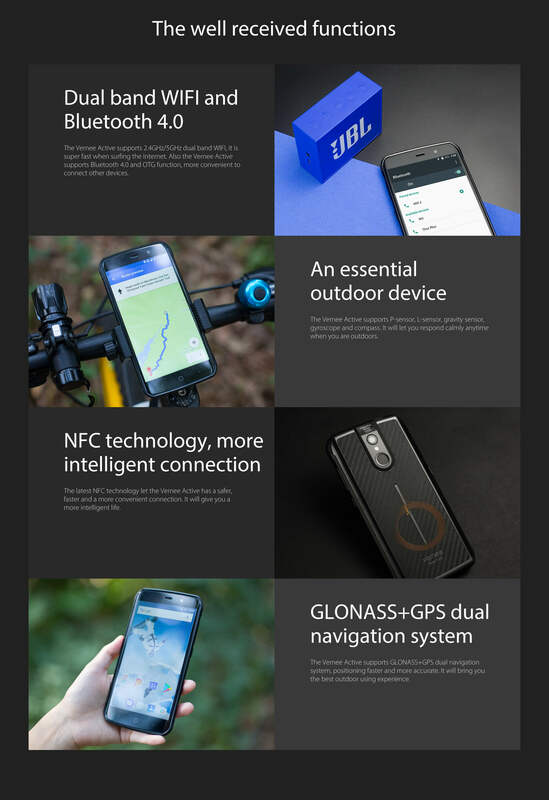 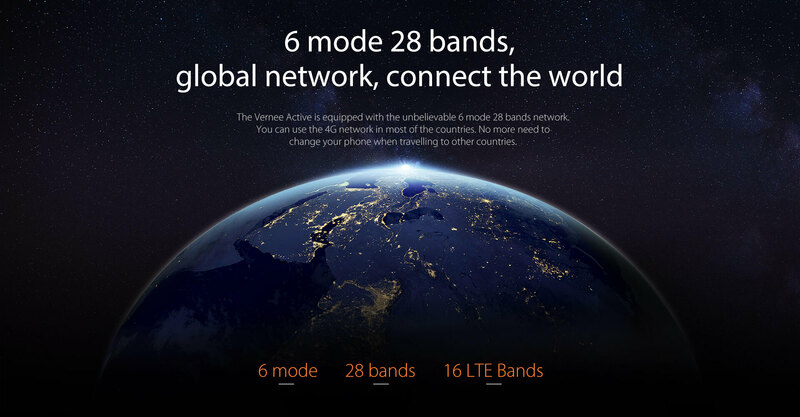 This 4G phone supports a full complement of frequencies ensuring you can connect to the fastest cellular networks in almost any country around the world. 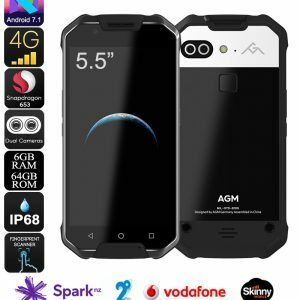 There are dual SIM card slots as well as IMEI numbers so you can have two numbers active on the same device letting you manage work and personal contacts or avoid roaming costs with ease. A large 5.5 inch full HD screen provides a rich and vibrant viewing experience. The screen is particularly bright so it’s easy to use even in full daylight. 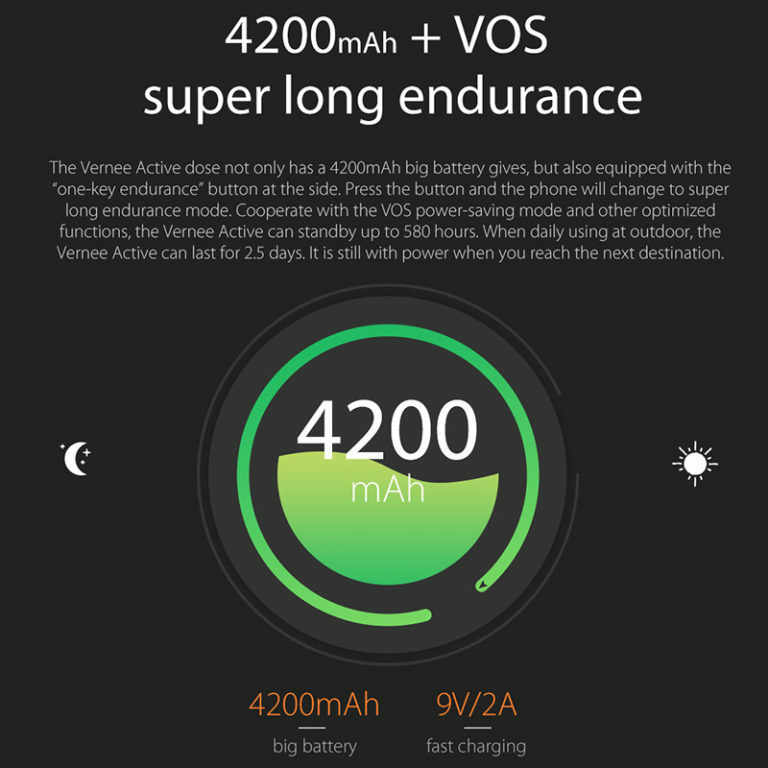 Packing a whopping 4200mAh cell you can expect a full days worth of uninterrupted usage without having to recharge. With a rear Sony 16MP camera and 8MP front shooter its no slouch in the photography department either. 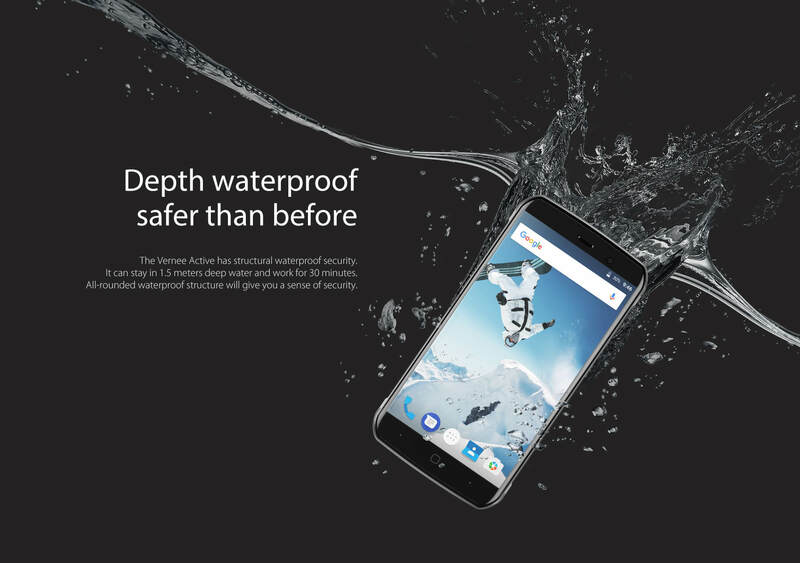 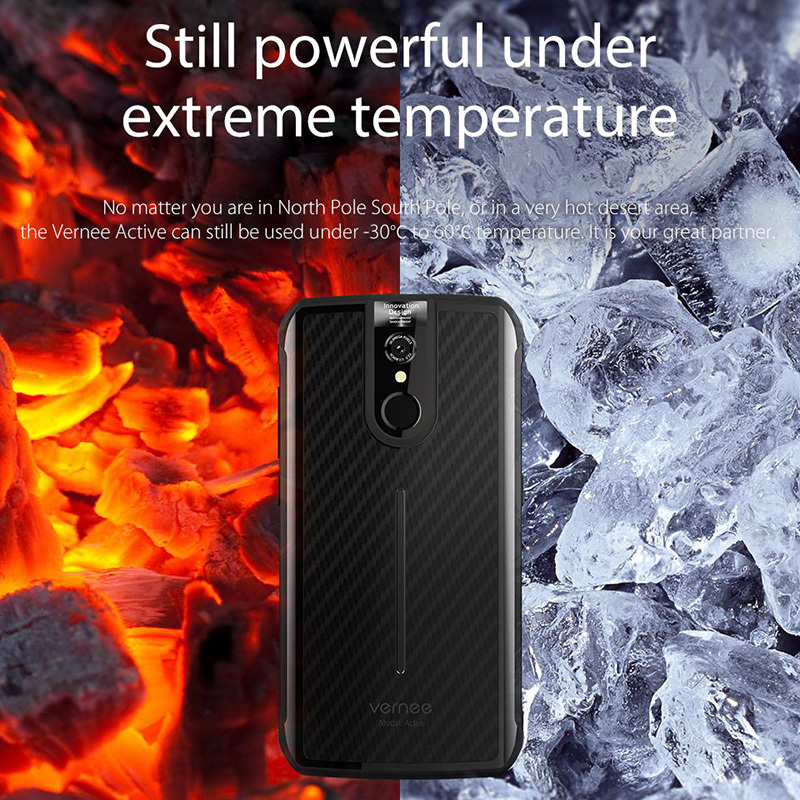 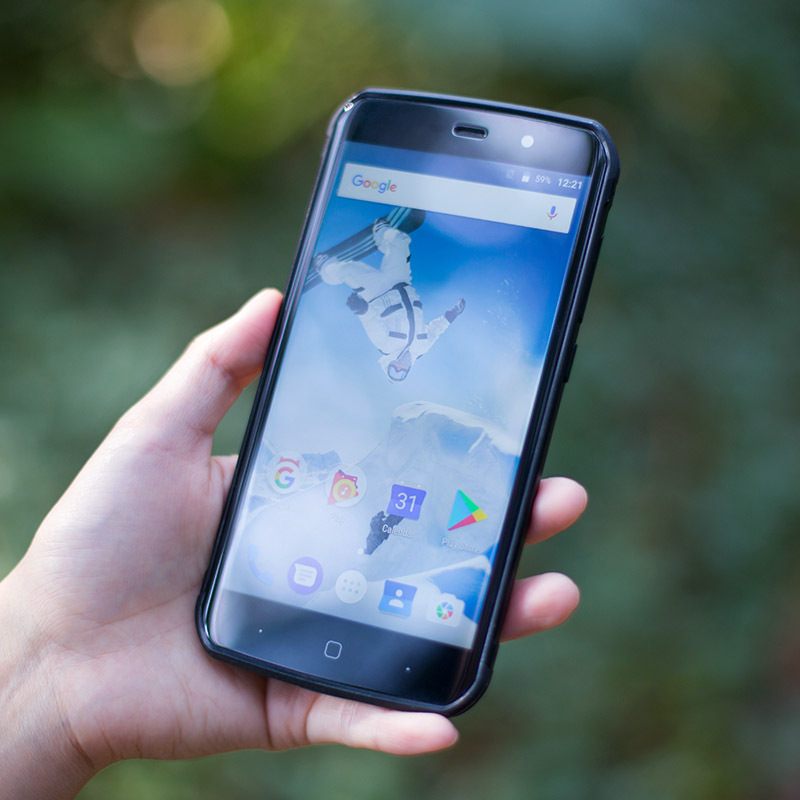 If you’re looking for a rugged phone that can stand up to some serious punishment while delivering a flagship performance but don’t want to break the bank then the Vernee Active 5.5inch smartphone is a great option and worthy of your consideration. 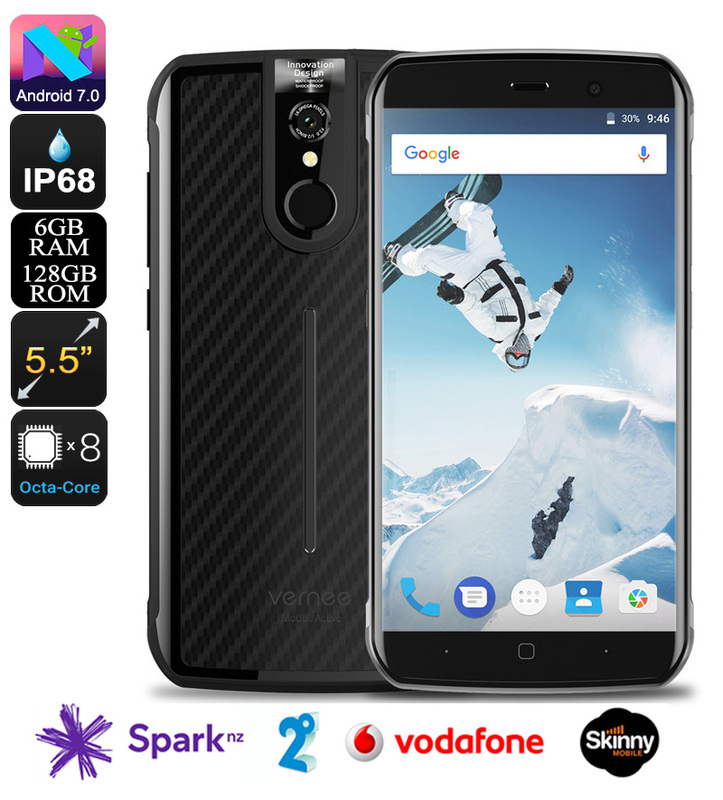 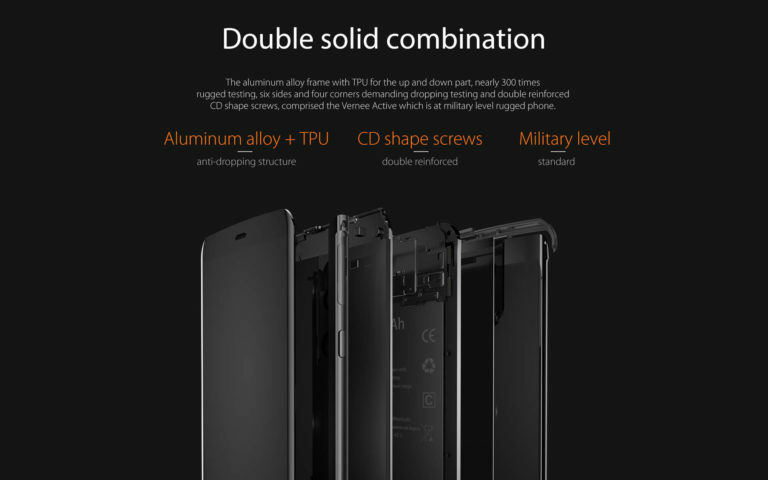 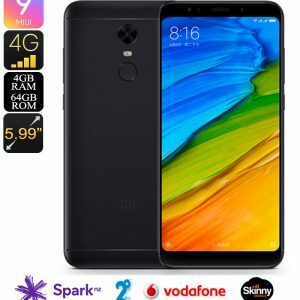 This 5.5-inch smartphone comes with 12 months warranty, brought to you by the leader in electronic devices as well as wholesale Android phone from China..